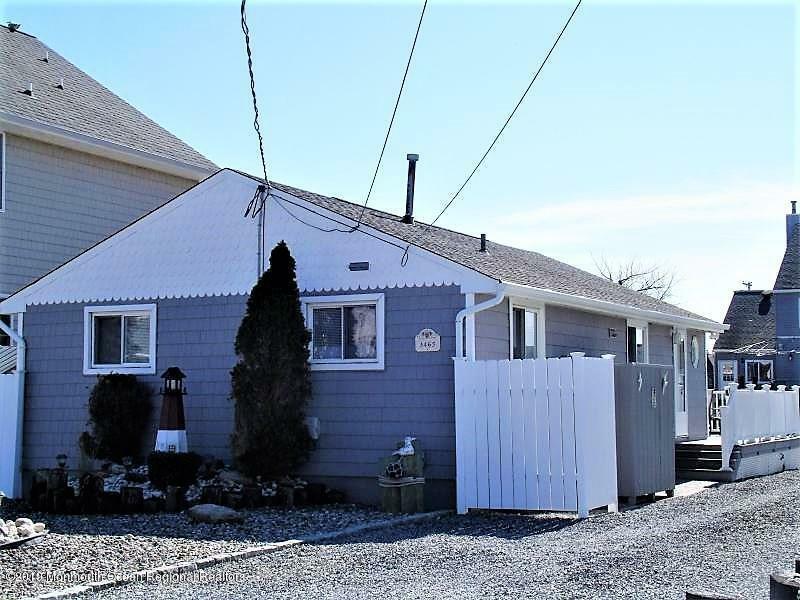 Beautiful Home on Water, close to the bay, featuring 3 bedrooms, 1 bath, Newer Bulkhead, Trex Deck! Great home! Bring your boat!